Country Heights is a known developer in Malaysia with properties located mainly in the Kajang area, and responsible for known names like the Palace of Golden Horses. The properties in the area are often high value, and the company seemingly has aspirations towards being the “Beverly Hills of Malaysia”. The group has similarly ambitious aspirations towards its upcoming token. “The founder is confident that Country Heights can be the first company to turn something which is not so credible into something that is credible,” said Country Heights. With the purpose of raising cash for Country Heights, the group hopes to ride the blockchain wave to raise capital for expansion of the company. Whether they will succeed will remain to be seen, but here are some important key facts to know about the company’s upcoming Horse Currency. Executive chairman and founder Tan Sri Lee Kim Yew has stated that its investors approve of issuing one billion Horse Currency, backed by RM2 billion worth of assets (though the exact nature of these assets has yet to be disclosed). An initial 300 million Horse Currency will be offered to the public out of the 2 billion. 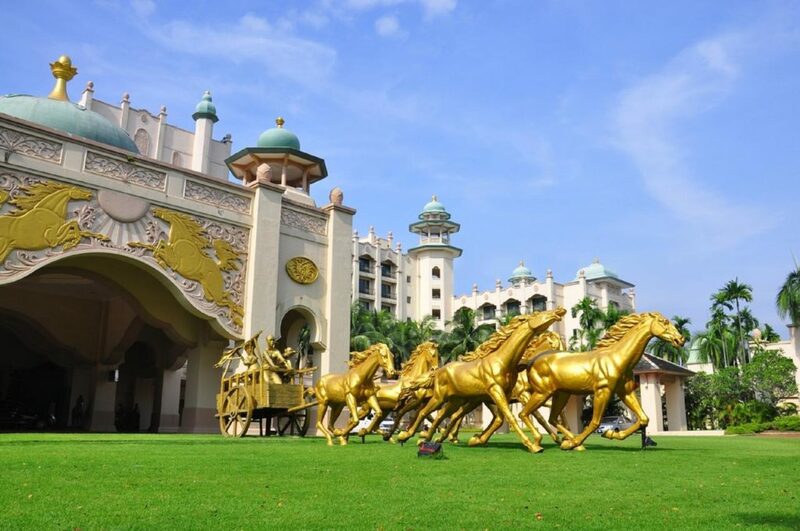 According to reports released, the proposed RM2 billion cryptocurrency will function as a utility token, or more specifically a royalty programme for activities like stays at the Palace of Golden Horses, golf club memberships, private jet trips, medical treatments at the Golden Horses Health Sanctuary among other rewards that could potentially be doled out. More crucially though, the group is considering the potential of Horse Currency as legal tender in purchasing and leasing its properties schemes, particularly things like resort properties. Country Heights have stated however, that they could be using their status as a public-listed company to clear the confusion among those who may not comprehend blockchain technology and the many cryptocurrencies in the world today. This indicates, at least, a passing interest in legitimising the nascent scene. Tony Fernandes of Air Asia had similar considerations for their own cryptocurrency, which would convert the airline’s frequent flyer miles into tokens—though of course, Country Heights is playing with bigger fish. According to a report by The Star, the company chose ICOs over traditional fundraising because blockchain technology, to the company, cuts down costs. “It is an open ledger and I feel that going forward this is an inevitable trend that when you use blockchain and cryptocurrency it can also be a way to raise funds: many countries have regulated it as well,” said Tan Sri. But he would still like to engage with investment bankers with the belief that they can still make money from this ICO. STOs, or Securities Token Offering here means fundraising tokens that are sold in exchange for a stake in the company, much like the more familiar stocks—except this time, it’s backed by blockchain. The rise of STOs was the industry’s answer for when everyone realised that ICOs were not the cash cow that investors hoped for. Between slow development cycles that make investors anxious about their potential returns, to companies outright diluting the value of utility tokens and accepting fiat currencies to keep business afloat, one has to ask—are ICOs as we know them a failure? Instead, an issued STO has to follow the procedures previously established in the IPO processes, and even falls under existing IPO regulations. This makes issuing an STO more difficult and its breadth more limited, but companies have a heightened responsibility to its investors. Not to mention, the fact that IPOs can only be issued by more established companies throws much of the startup investment risk out of the window. While there is still a certain measure of risk in investors joining an STO, it’s a far cry from the wild wild west of a more conventional ICO. With all of this in mind, it is interesting that Country Heights is seemingly hankering back to 2017-ian sentiments and considering a utility coin instead. Of Tan Sri Lee Kim Yew’s statements after the Country Heights’ annual general meeting as reported by News Straits Times, one thing stood out. The task force would also be responsible in engaging with legal firms, iand investment banker as well as the Malaysia Blockchain Association to facilitate the rollout of the Horse Currency. The Securities Commission’s stance on ICOs previously was a passive observatory one, where it would not take an active hand in regulating the sphere, but required that companies registered themselves for observation with the regulator. With the exception of a few cases like the LaVida coin, the regulator mostly let the public steward their own investment decisions, for better or for worse. However, regulations will be coming sometime in Q1 of 2019 with the key goals of ensuring fair and orderly development for this nascent market. While Country Heights aims to be the first publicly listed company to launch an ICO in Malaysia, they will be following in the footsteps of quite a few countries overseas. 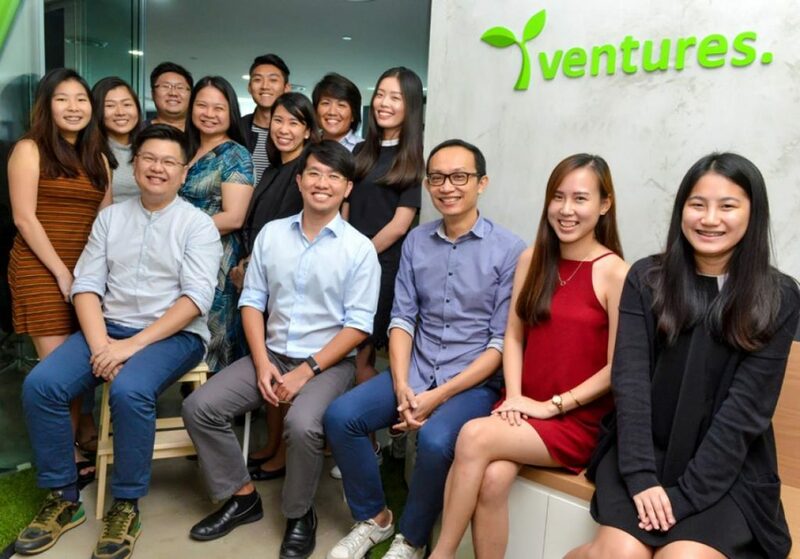 E-commerce platform operator Y Ventures Group was Singapore’s first public firm to hold an ICO, called AORA, to fund the creation of a blockchain-based e-commerce system, and even at the time, other publicly listed firms already expressed similar interest. In Singapore, similarly to Country Heights, most companies have erred towards issuing utility tokens rather than securities tokens in fear of crackdown by the Monetary Authority of Singapore (MAS). Singapore has a very clear stance on securities-based ICO trading: it’s frowned upon, based on crackdowns on 8 exchanges operating in the island nation. 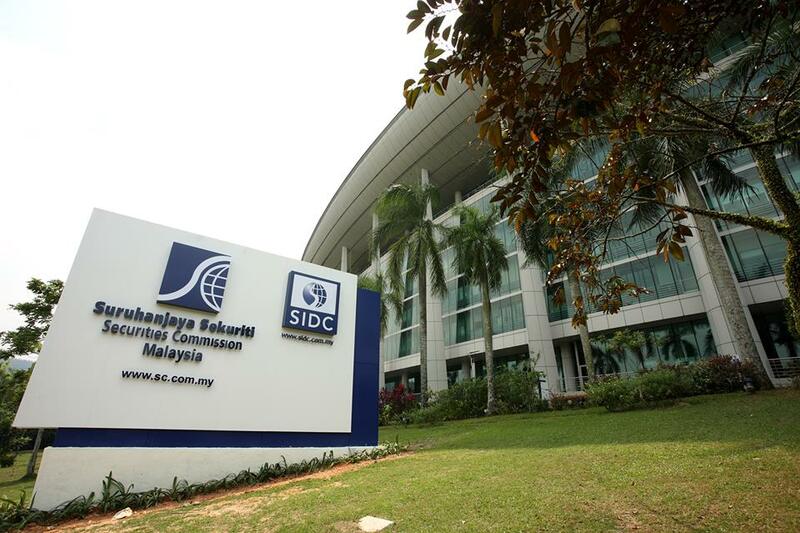 With that being said, it seems like MAS has relaxed those standards somewhat in more recent months, with a recent list of expectations published by the Singapore Exchange (SGX) acknowledging the potential sale of securities tokens, only that they comply with additional regulations set up by MAS. Meanwhile, Wyrify based in Stockholm claims that it was the first publicly listed company to issue an ICO in October last year, offering a securities token to its business that was already blockchain-based. In this case, it’s clear that regulations in Stockholm at the time are more permissive of such activities. “The market has got every reason to tread with caution here because in the past, Country Heights has raised funds with methods that have not been the most above board,” said Khoo Hsu Chuang said, reflecting on Country Heights’ previous endeavours in this BFM podcast. 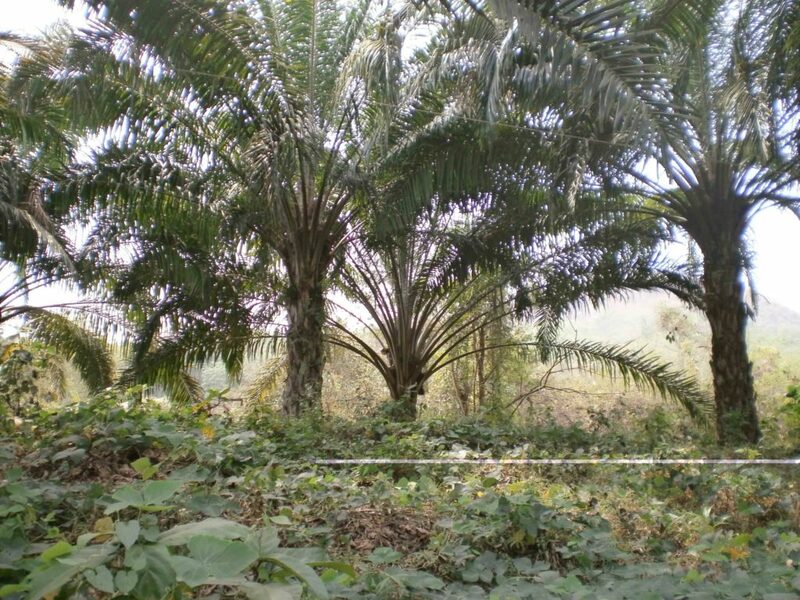 The presenters bring up Country Heights’ Growers Scheme, which refers to investors putting their money into palm oil plantations as a form of investment. It allows for cashflow from the harvest of oil palms and possible appreciation of the plantation itself. The appeal here is that growers schemes are relatively easy to manage, though it comes with the caveat of heavy upfront capital for purchasing land to plant palm trees. For a while, it was a popular alternative investment avenue before the rise of bitcoin and its like. Usually, growers schemes have been able to consistently reward their investors with good annual returns for at least the first five years, but according to this The Star report, cracks begin to form with similar types of investment when scheme operators tend to abruptly terminate the scheme when they are of prime age (8 to 10 years), which is when yields start to increase. Similarly, Country Heights’ Growers Scheme went defunct in 2013 and caused an uproar. While the company states that they are working closely with the SC and other regulators for their horse token, and are seemingly issuing this coin for its business front rather than its consumer front, investors should exercise caution. Perhaps the company has learned since its foray into the growers scheme many years ago, but nevertheless, we always caution investors to be thoughtful of their investments, regardless of a company’s track record or phase in development. What is increasingly clear though, is that Country Heights’ Horse Cryptocurrency may just be a landmark case for the future of ICOs in Malaysia. Their plans of launch are even tallying closely with the Securities Commission’s launch of their framework. 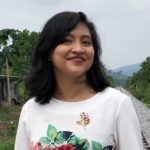 Success in Malaysia could potentially invigorate the ICO scene like Jay Mart Plc’s subsidiary, J Ventures Limited, did in Thailand, with their ICO Jfin Coin. However, we feel like the company will be put under a microscope in the meantime, and no small mistakes will be tolerated.